"My heart was broken at the state of our country. I felt like we were all fighting against one another..."
In her hit anthem, Bleed The Same, Mandisa shines a light on racial, political and general division happening in the USA and the song is 110% genuine and beautiful. Though it was released in 2017, it is still relevant to what we are experiencing in the country today. 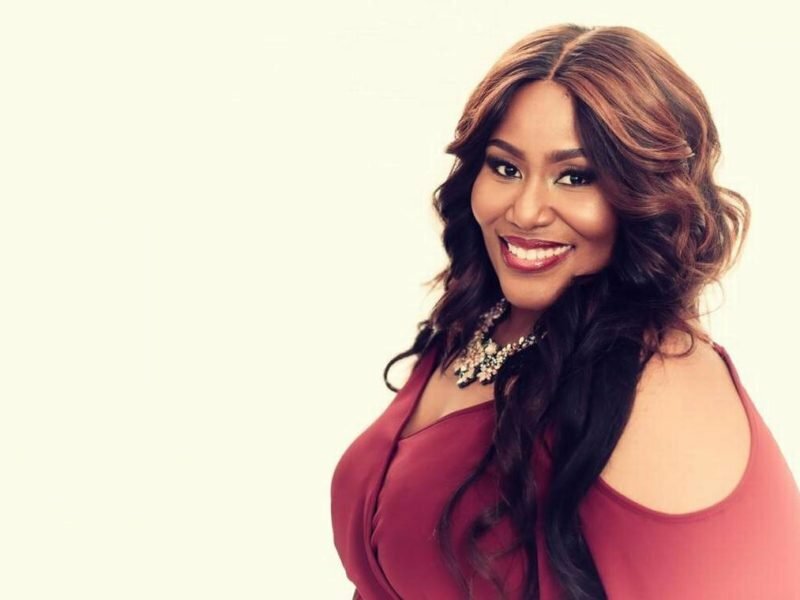 Mandisa is an American Gospel and Contemporary Christian Music recording artist. She was a contestant on the hit American TV show, American Idol, where she started her career and stunned people all over the world with her music and moved hearts everywhere.